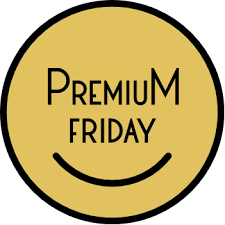 The idea for Premium Friday was partly prompted by the suicide of an employee who was continually required to work excessive overtime at the ad agency Dentsu. A court ruled the suicide was “death by overwork” and stressed the need to address what is a common problem in Japan – overworking. 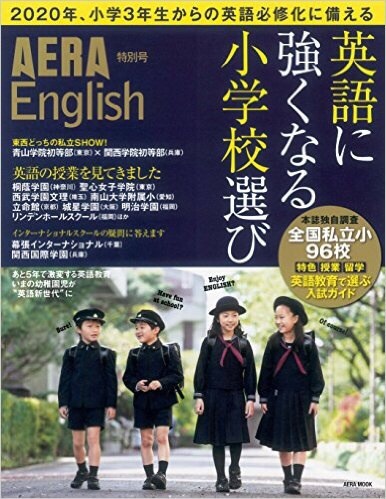 Japan’s Prime Minister Shinzo Abe is leading by example. He promoted the campaign by leaving the office early for a meditation session at a Tokyo temple at 3:30 p.m. Mr Suga said it was essential for both the government and the private sector to create an atmosphere where workers feel comfortable in leaving early. However, many workers said they would just have to work on Saturdays instead to finish their work.